How can your company create more value for your customers? 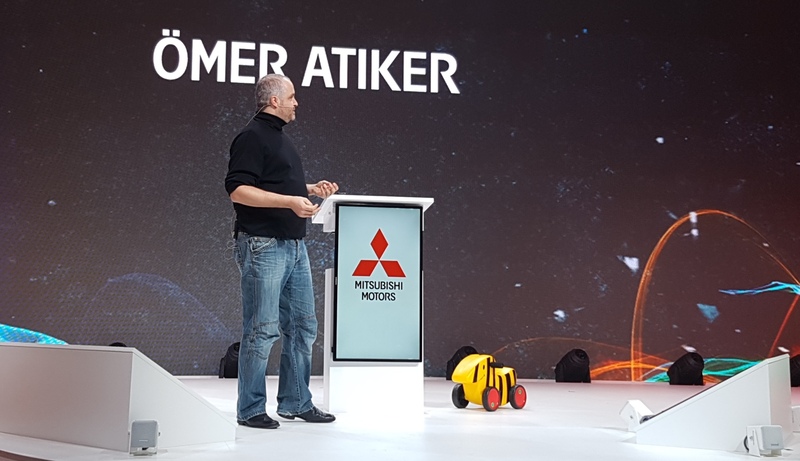 With verve and congeniality, Ömer Atiker brings the digital future onto your stage and demonstrates how businesses can set the course for digitalisation today. Your company is probably not like Apple or Facebook. So you won’ t succeed by simply copying the “best practices” of Silicon Valley. Every company needs to find its own strategy. A keynote by Ömer Atiker is a perfect starting point to define your company’s digital future. 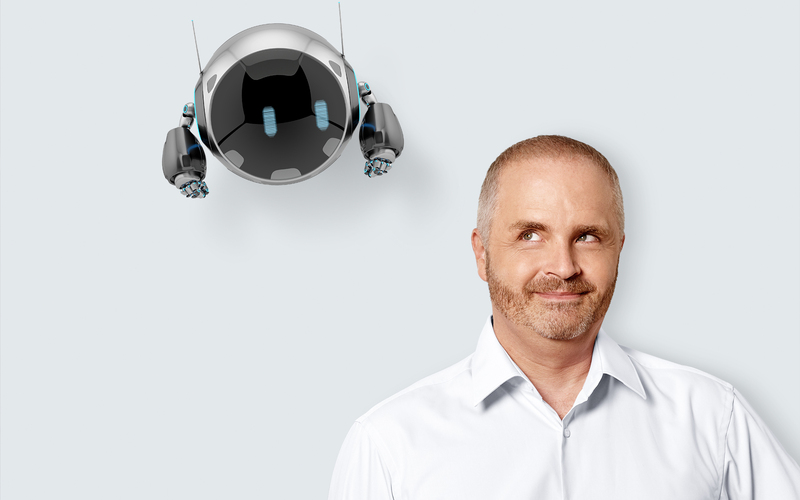 Gain new perspectives, unexpected insights and enjoy a good deal of humour, when Ömer Atiker talks about everyday life in our companies – and how it needs to change in times of digitalisation. ▶ Contact us now to book Ömer Atiker for your event. 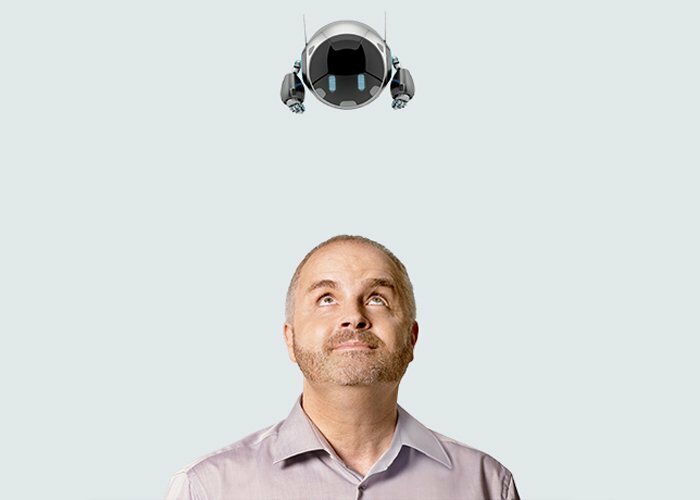 No doubt about it: Digital Transformation is a must, if you want your business to still thrive five years from now. But how and where should you start? 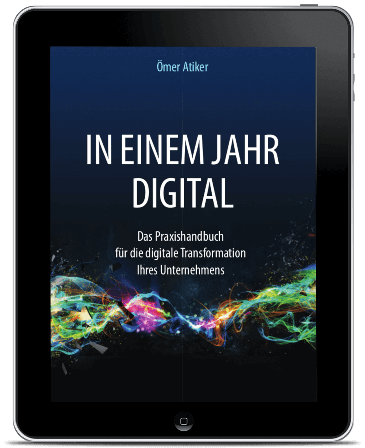 In March 2017 Ömer Atiker published “In einem Jahr digital”, which soon became the manual on digital transformation. Exactly one year later, he published an accompanying two-language video course, to make this guide available beyond the German book market. ▶ Get access to the video course „One Year to Digital“ for only € 149!